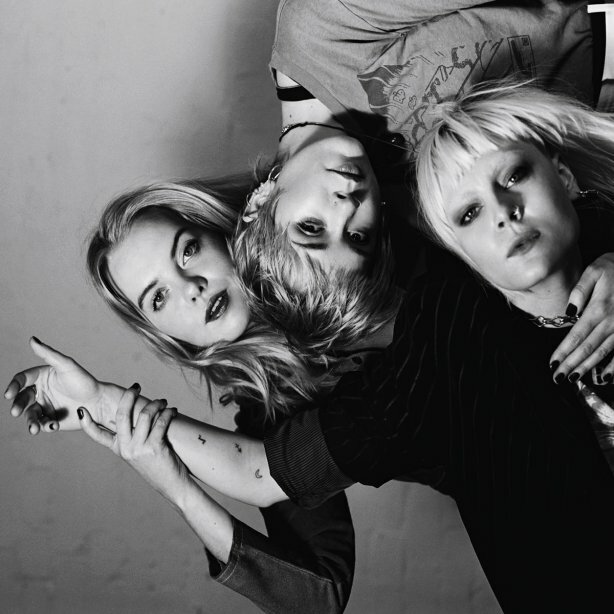 Marvellous indie trio Dream Wife, who delivered one of our favourite live sets of the year at Truck Festival have announced details of their much anticipated self-titled debut album. There are plenty of options to buy the record including a very special limited edition transparent vinyl with blood red splatter, a gatefold vinyl edition and CD and various bundles with signed novellas – check the pre-order options here. They have also shared a new track, Let’s Make Out, which is another top notch track of catchy, feminist post punk swirl… with teeth! [Reportaje] Doble ración de Papa Roach en España (Barcelona y Madrid).